Year 8 competed in the Blackburn with Darwen Rounders Tournament at Feniscliffe playing fields. They played six matches in total. All the team played fantastically well winning all six matches! 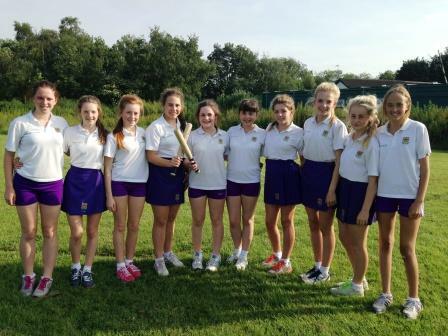 This meant the Westholme Year 8 team were crowned Blackburn with Darwen Rounders Champions 2014.